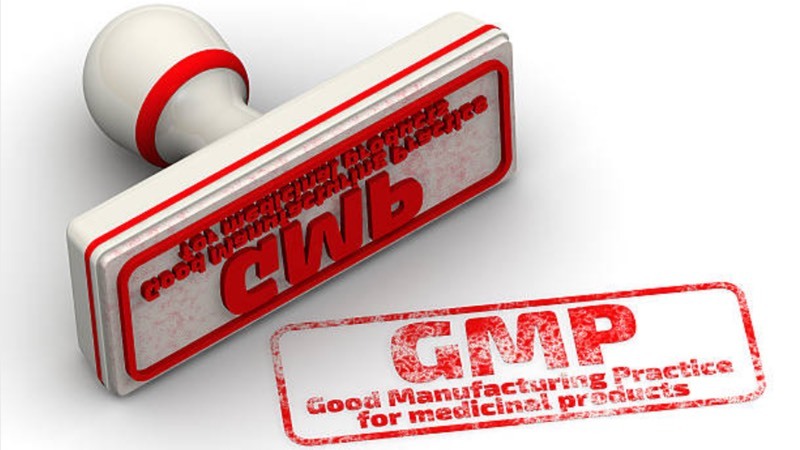 WuXi Biologics has announced that the first GMP run in the new facility in Shanghai was completed successfully. 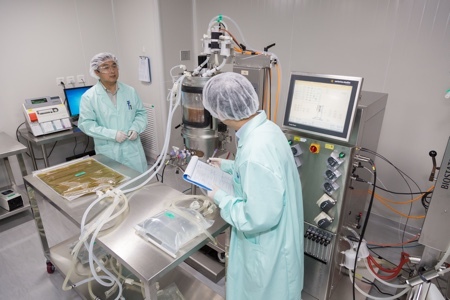 The Chinese CDMO said it now operates the largest mammalian cell culture capacity in China with total bioreactor capacity of approximately 43,000L and can run 10 GMP campaigns of different products ranging from 50L-12,000L scale at the same time. The 200,000 sq ft MFG3 facility (third manufacturing plant) includes process development labs and six production lines: 2 x 2,000L fed-batch, 1 x 1,000L fed-batch and 1 x 200L fed-batch, 1 x 1,000L perfusion and 1 x 500L perfusion. The flexible design can handle production from 50L-2,000L scale fed-batch production and 125L-1,000L scale perfusion production. 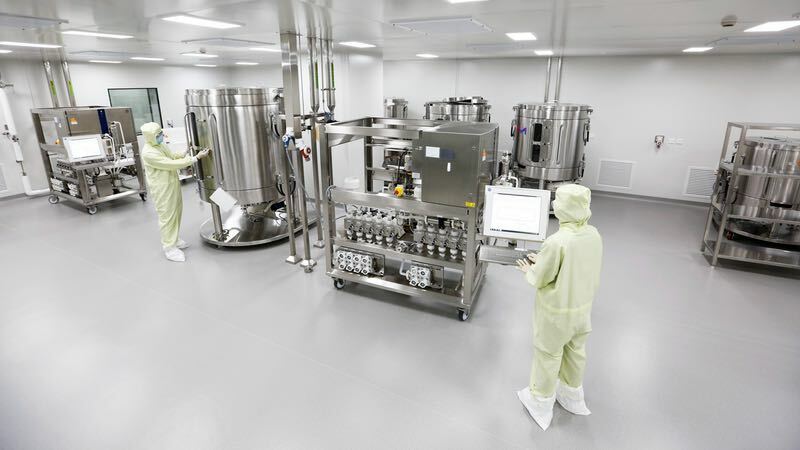 In addition, the facility includes both traditional fed-batch operations and new continuous perfusion suites coupled with continuous purification; one of the first next-generation manufacturing platforms to be implemented in the global biologics industry, the company said. “We are continuing to expand our capacity to enable global partners and expedite biologics development. 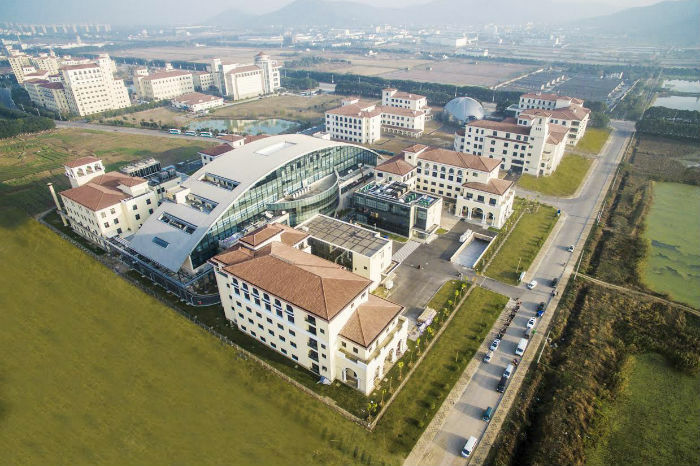 With this newly added capacity, WuXi Biologics will be able to enable 60 IND projects and 3 BLA projects per year, which showcases our unparalleled capacities,” said Dr Chris Chen, WuXi Biologics CEO. “With globally recognised technical capabilities and unparalleled capacities, we are transforming how biologics are developed and manufactured globally," Chen concluded. 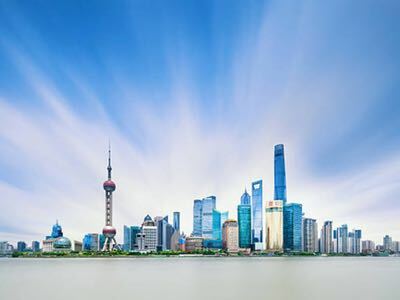 WuXi Biologics CEO told Cleanroom Technology that the product is intended for the global market for a client in China, and that the company will soon start production for a client in the US.